When it comes to personal financial planning, it can be quite confusing if you’re not sure of your goals. It’s the same if you don’t have a destination for your next vacation! Each year my husband and I plan our vacation. We unplug our phones and laptops, make arrangements for our dogs, and get out of town. This year we went to Hawaii where we enjoyed the beach and sun knowing our businesses were taken care of by our teams back at the office. If you know me, you know I LOVE vacation! Working long hours running my own business takes its toll. While I love what I do, there comes a point when I need to recharge. I find that when I return from a break I see my life more clearly. From family to friends to business, I have a better sense of what I want to accomplish and how I am going to serve my clients. I just don’t believe in being stressed all the time whether it’s about home, family, or finances. That’s why I take a vacation and why I recommend a similar plan for your money! Idea. You pick a destination for your vacation so why not do the same for your investments? When a client meets with me for the first time, one of the questions I ask is what their financial goals are. Whether it’s retirement, wedding, or big purchase like a new home, we develop a plan to meet those goals. Plan. Once we understand you short and long term goals, we create a path to get you from where you are today to where you want to be. Retirement planning, for example, may begin with an employer sponsored plan, even if that employer is yourself. If you’re saving shorter term such as for a vacation, car, or wedding, we find extra money in your budget. Yes, I said the dreaded b word – budget. Action. 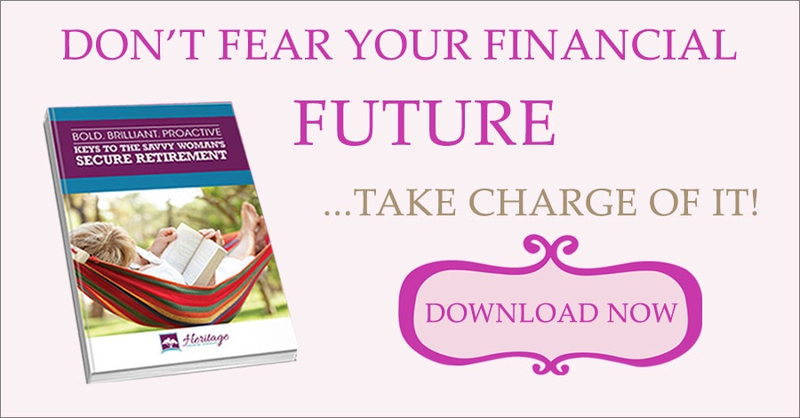 A budget is simply the action plan for your financial future. It’s a visual to which you refer to see how you spend on expenses and save to accumulate wealth while at the same time decreasing debt. Re-evaluate. Each time my husband and I get back from vacation, we evaluate our experience and check in with each other to see if we want to return to the destination or try something new. It’s the same when you review your accounts with your financial planner on a regular basis. If your personal situation has changed, we may make changes to your portfolio. The review takes away stress of not understanding where you stand financially. Whether it’s an investment or vacation review, you will be on the same page as your spouse and ready for the upcoming year.